I’ve mentioned my personal fruit farm next door (my kind-hearted neighbors) in past entries and I have been waiting all summer for their figs to come in season in late August. The sweet black skinned fruit is simply delicious eaten fresh off the bush, and we all get a little bellyache from eating so many that way. 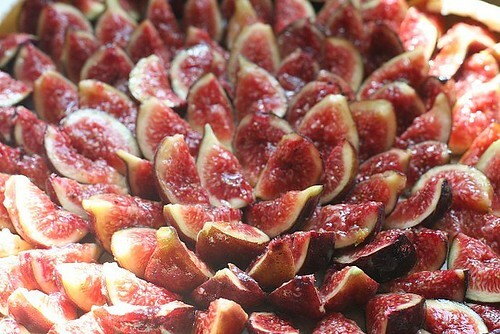 I also love to make various desserts with figs, and I will be presenting three different fig dishes in the next week. Preheat oven to 400º F. Roll out chilled pate brisee into a large circle 1/4″ thick. Place on a parchment lined baking sheet. Refrigerate for 10 minutes. In a medium bowl, lightly toss figs, sugar and zest with your fingers. Place figs in concentric circles, leaving a 1 1/2″ edge. Fold over the edge, crimping when necessary. Brush top crust with egg wash. Bake for 25 minutes or until golden brown. 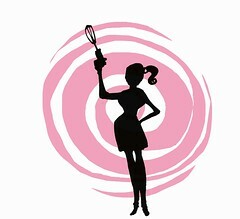 In the bowl of a food processor, combine flour, salt, and sugar. Add butter, and process until the mixture resembles coarse meal, 8 to 10 seconds. With machine running, add ice water in a slow, steady stream through feed tube. Pulse until dough holds together without being wet or sticky; be careful not to process more than 30 seconds. To test, squeeze a small amount together: If it is crumbly, add more ice water, 1 tablespoon at a time. Flatten into a disc and wrap in plastic. Transfer to the refrigerator and chill at least 1 hour. Lol!!!!!!!!!!! We’re doing the same thing! I’m having all fig recipes this week too! 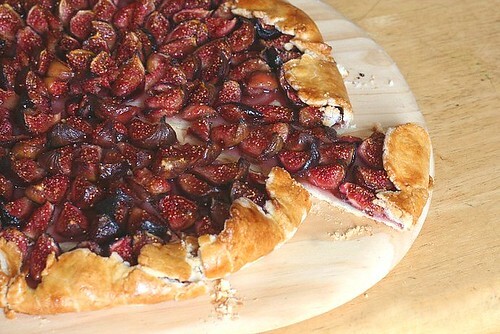 Your galette is just lovely! 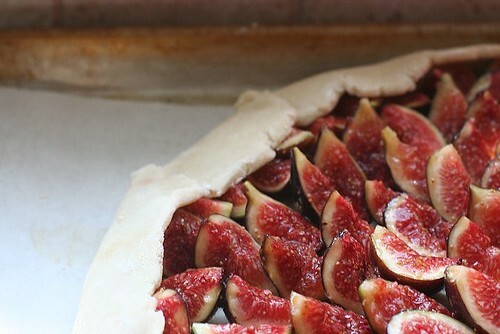 That fig galette looks so good! 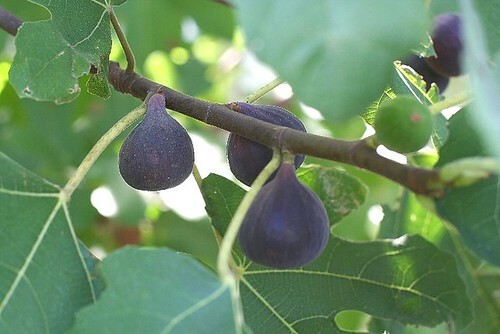 I am going to have to hunt down some figs this weekend.